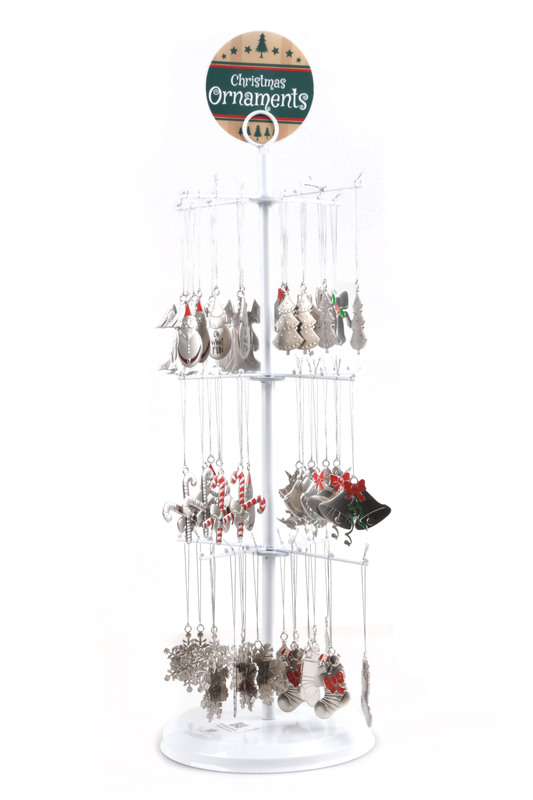 string(276) "SELECT SQL_CALC_FOUND_ROWS  wp_posts.ID FROM wp_posts  WHERE 1=1  AND wp_posts.post_type IN ('seasonal', 'general_gifts', 'fashion', 'diy', 'garden') AND (wp_posts.post_status = 'publish' OR wp_posts.post_status = 'acf-disabled')  ORDER BY wp_posts.post_date DESC LIMIT 90, 30"
string(24) "80's Fashion Earring Set"
string(21) "Message in a Necklace"
string(31) "Travelling Floor Basket Display"
string(25) "80's Fashion Car Coasters"
string(24) "80's Fashion Coin Wallet"
Great custom gift for your special someone. 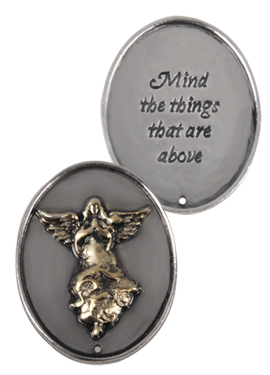 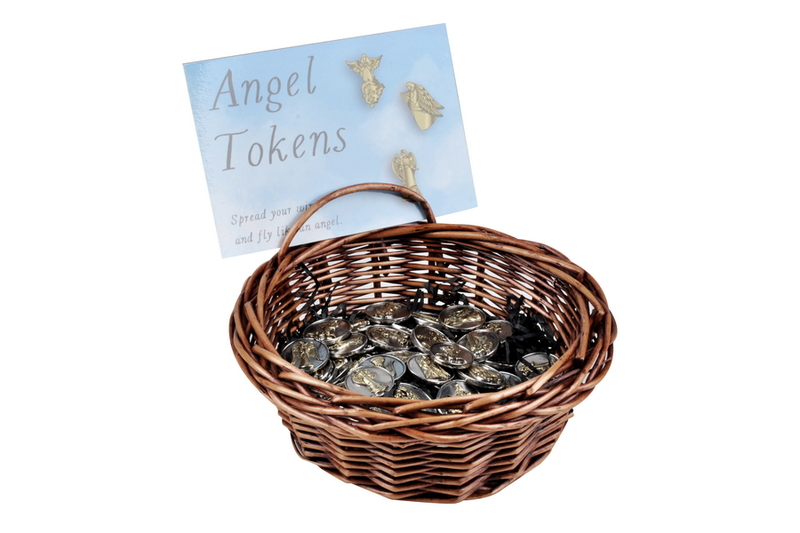 Would also be perfect to keep on your wallet as a special keepsake or guardian angel token. 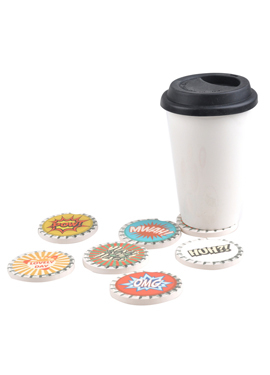 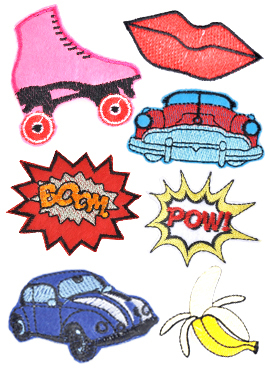 Stick these stickers to your mobile phone, bag, purse, other accessories and apparel and be hip and fashionably retro. 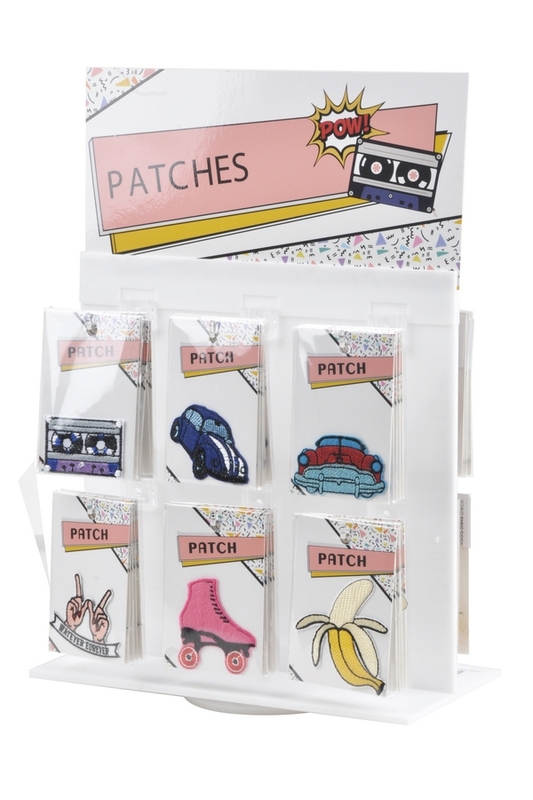 Bring back the 80’s with these funky and stylish patches you can stick to your clothes or accessories. 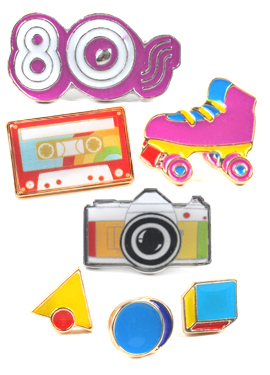 Wear these pins and bring back the 80’s. 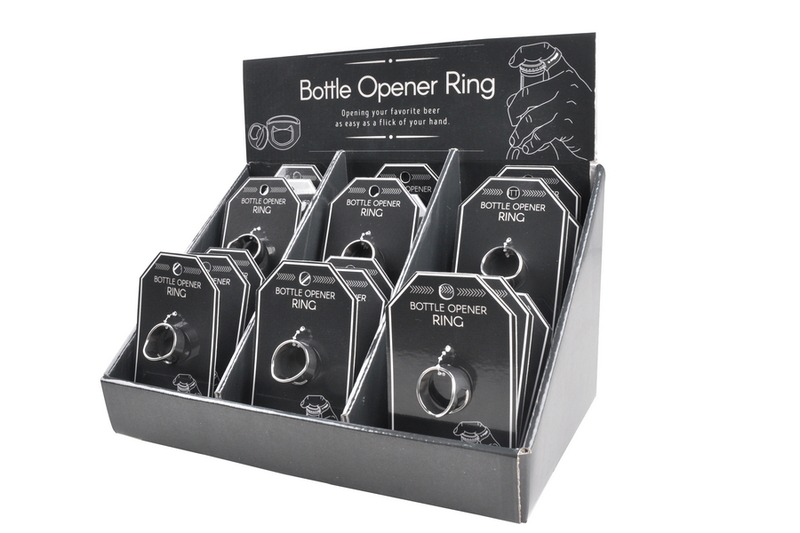 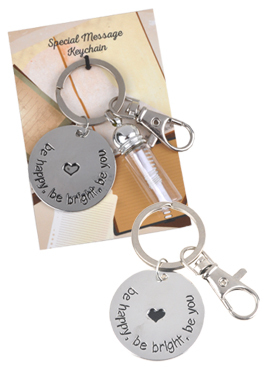 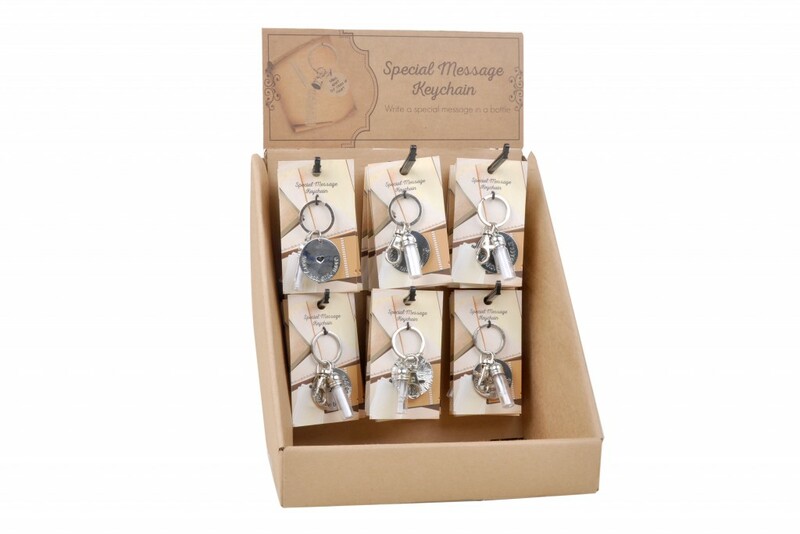 Write and keep a special message to put inside the bottle and give as a perfect gift. 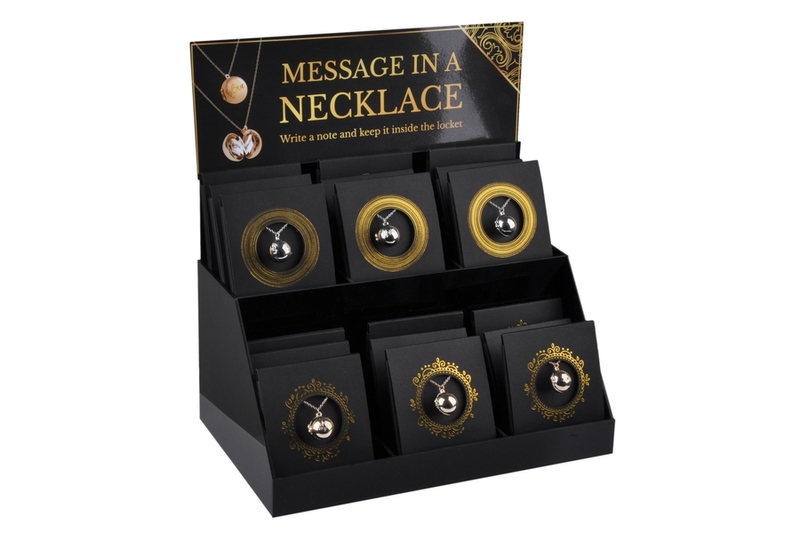 Keep a special note inside a locket. 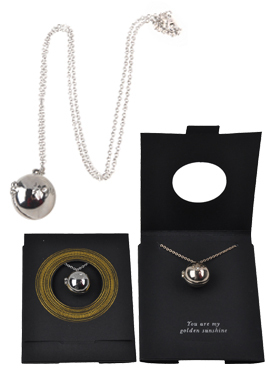 Wear your inspiration and show it in style. 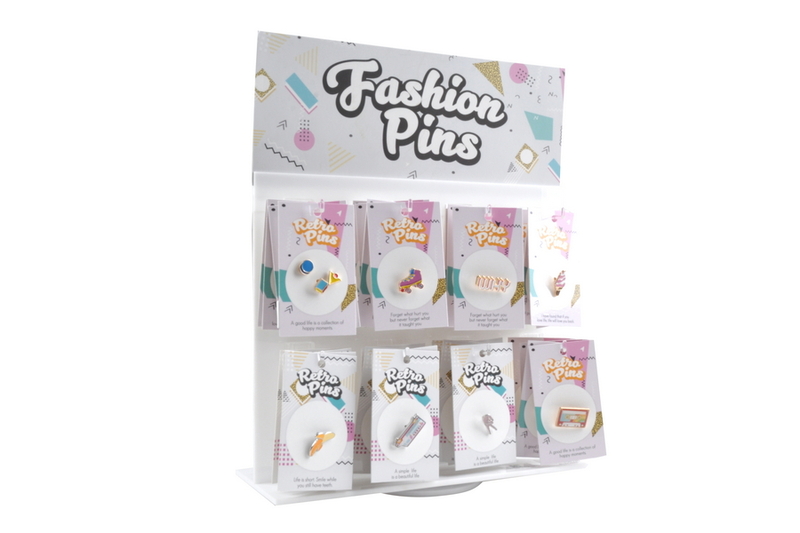 These pins go well with apparel and accessories. 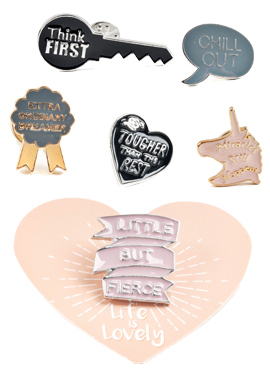 Inspire your best girl with this perfect gift. 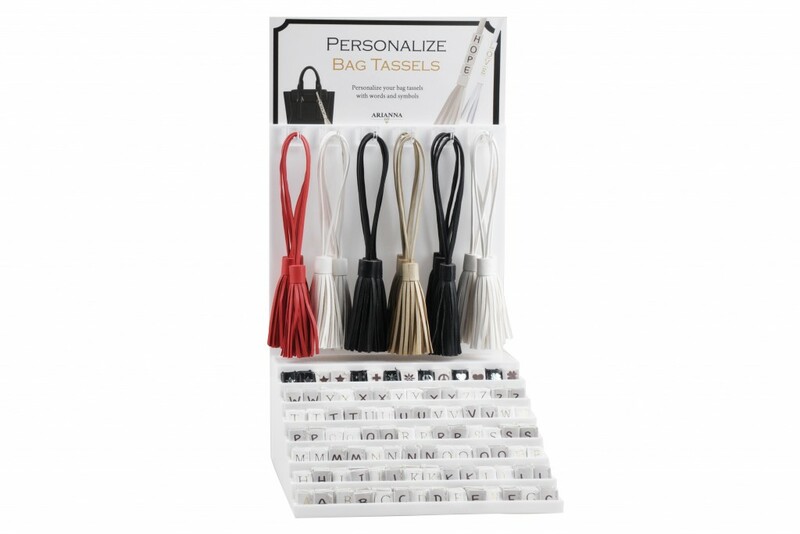 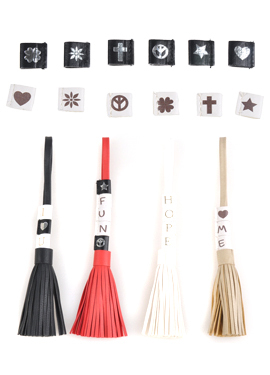 Personalize your bag tassels with words and symbols. 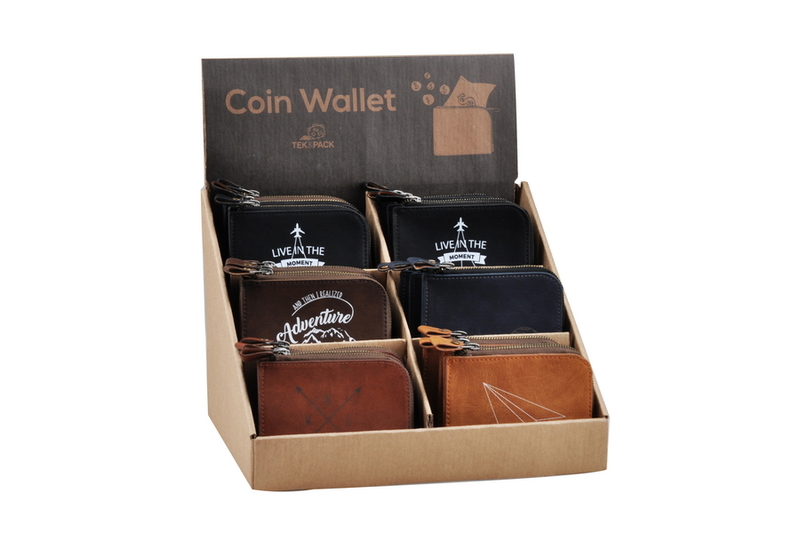 A special gift to inspire your special man. 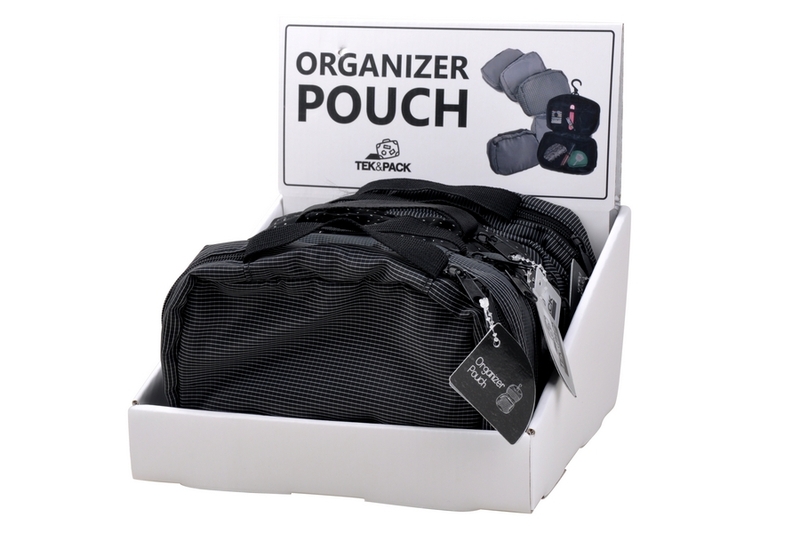 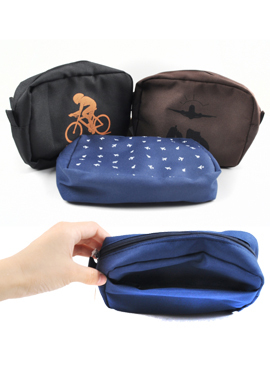 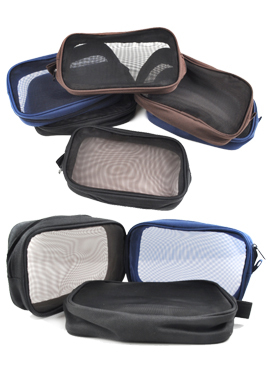 Great for organizing and storing travel needs. 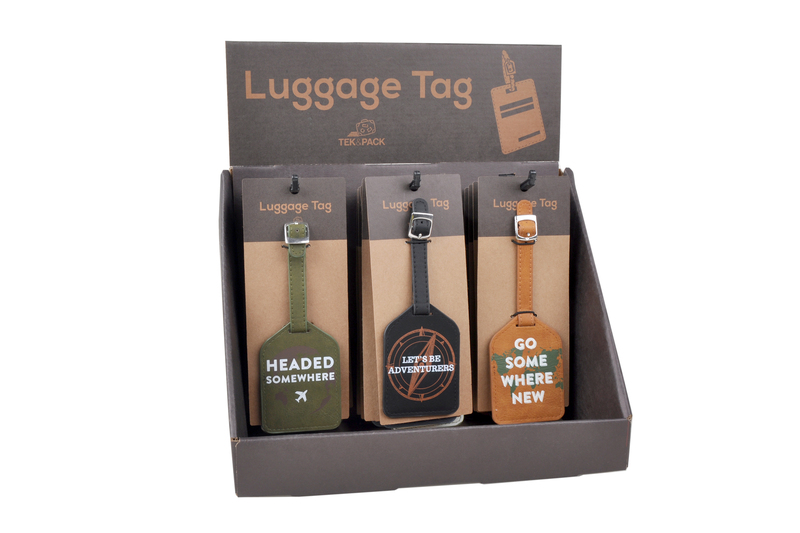 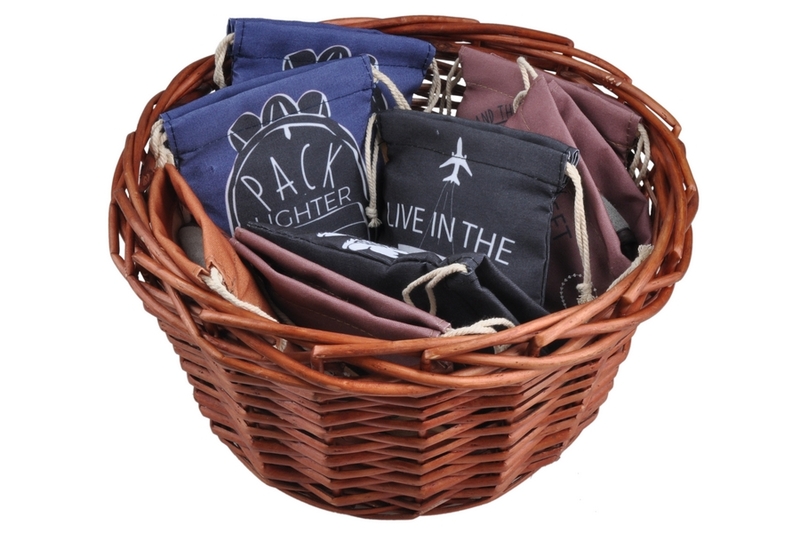 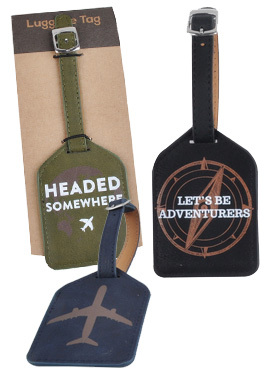 Secure your bags with these classy and trendy luggage tags. 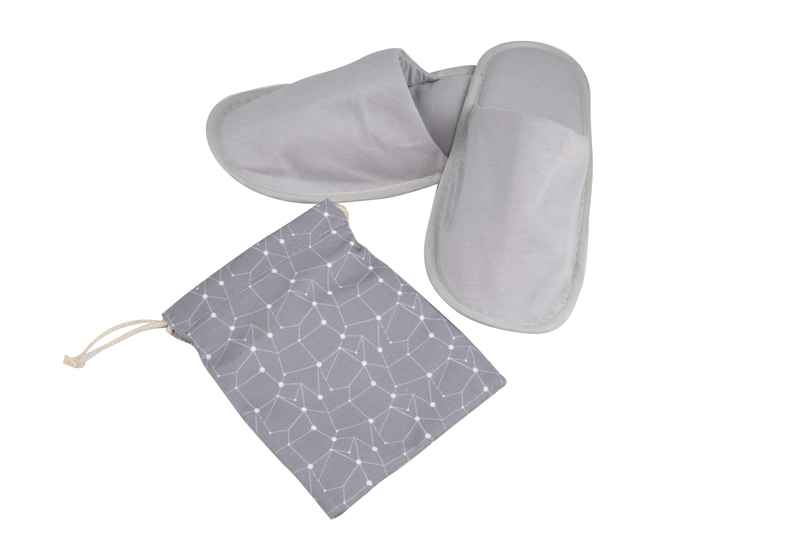 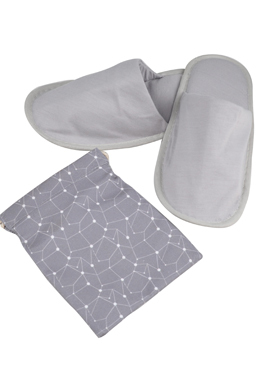 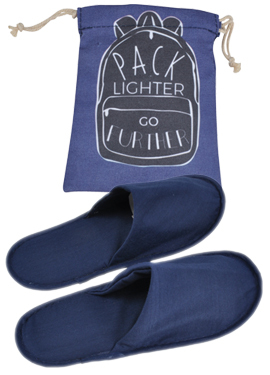 Carry around comfortable slippers when you travel. 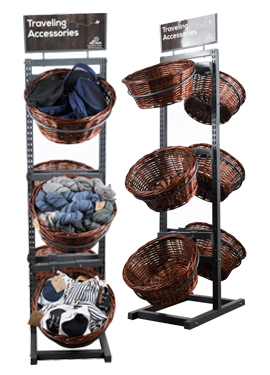 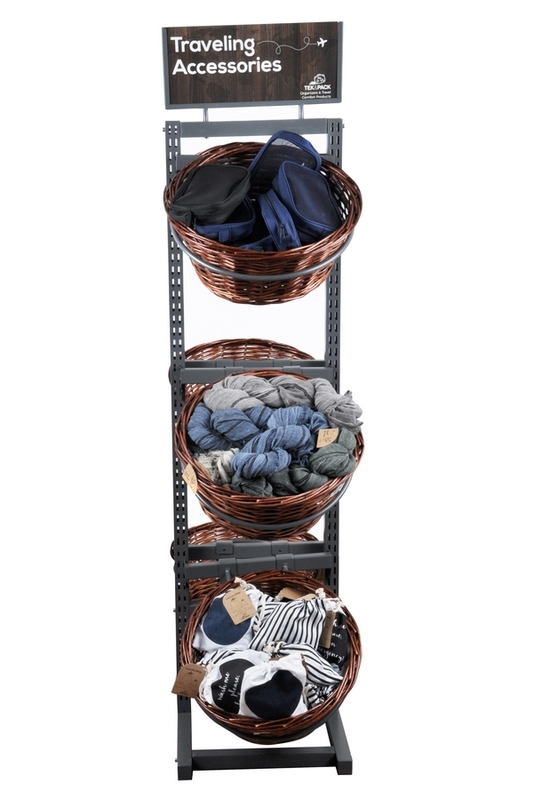 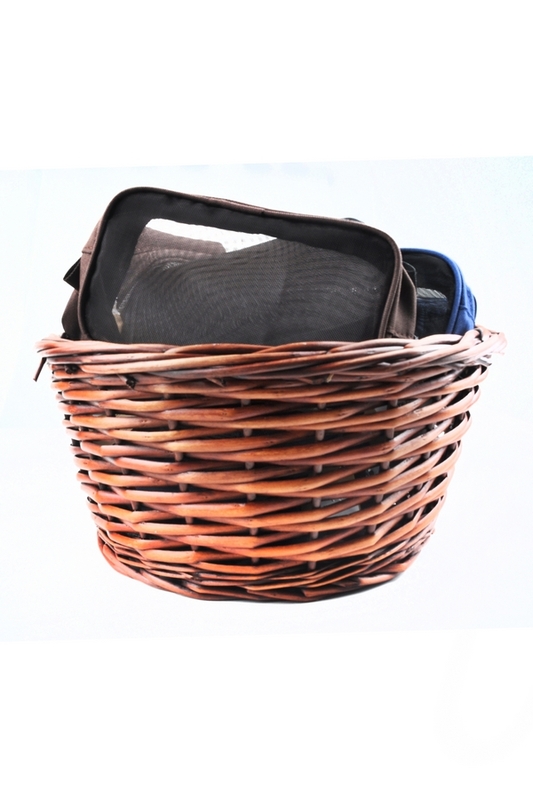 Space efficient basket display for all types of products. 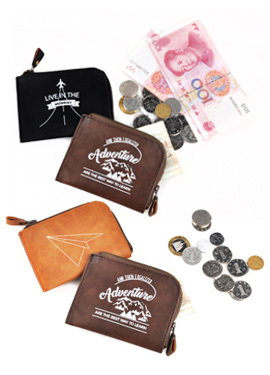 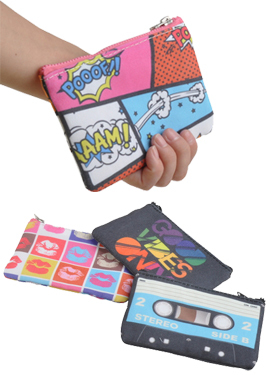 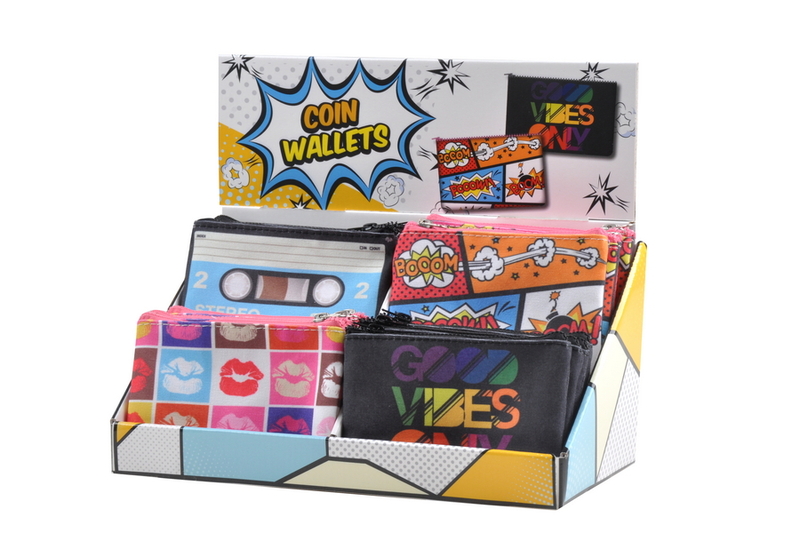 Bring back the 80’s with these funky Coin Wallets. 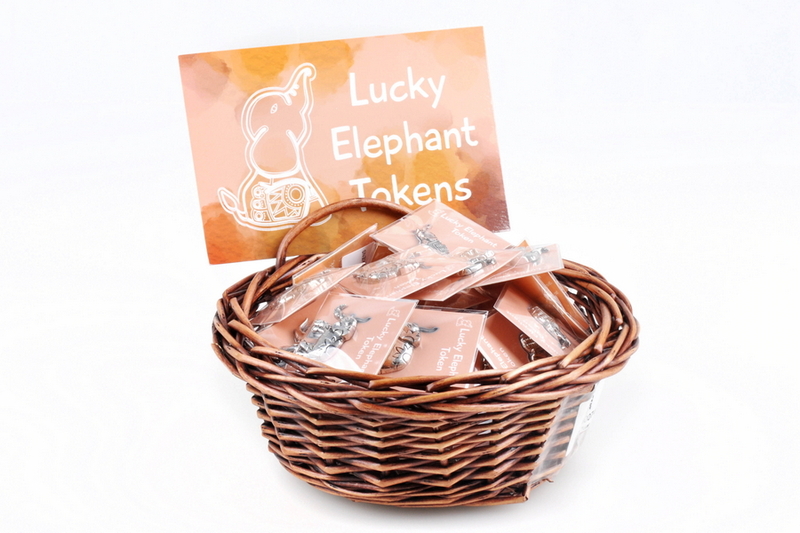 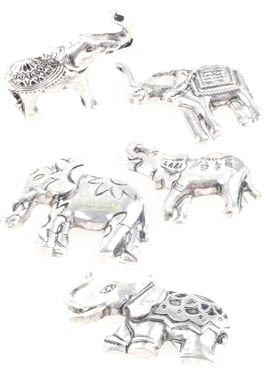 Elephants are known to bring good luck and love eternally. 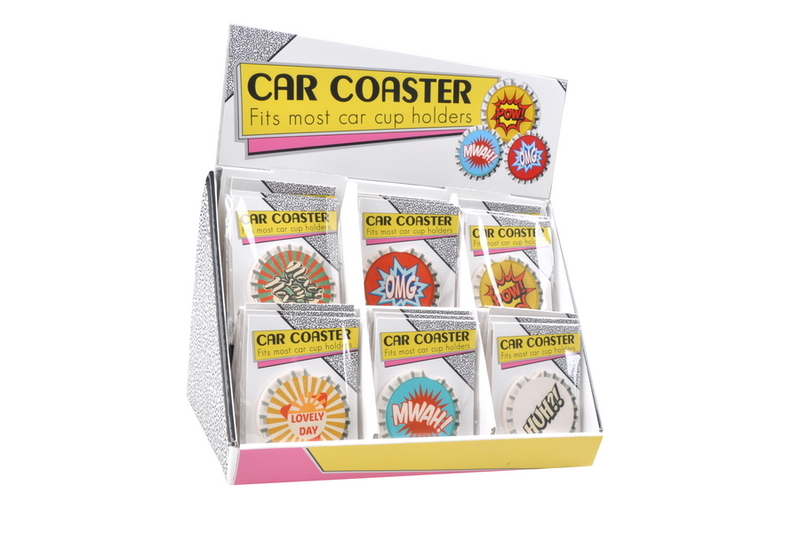 Which makes it a cute and thoughtful gift. 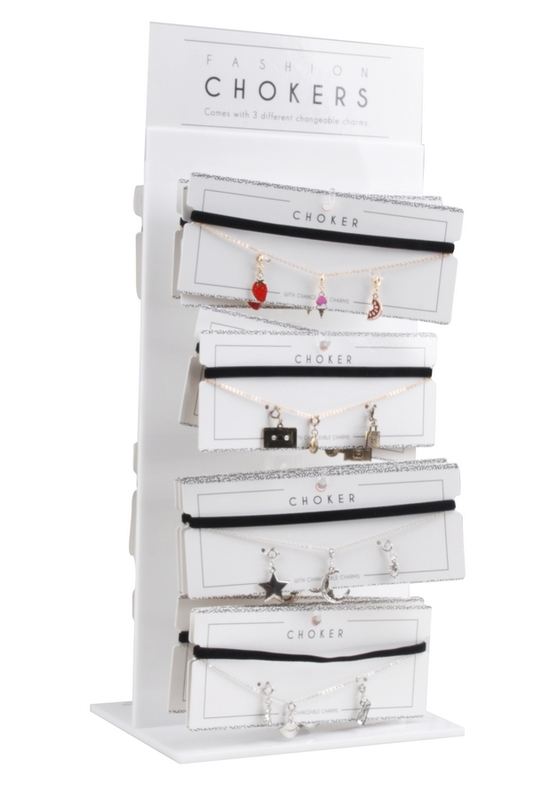 Bring back the 80’s with these fashionable chokers. 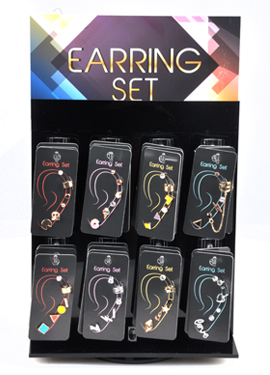 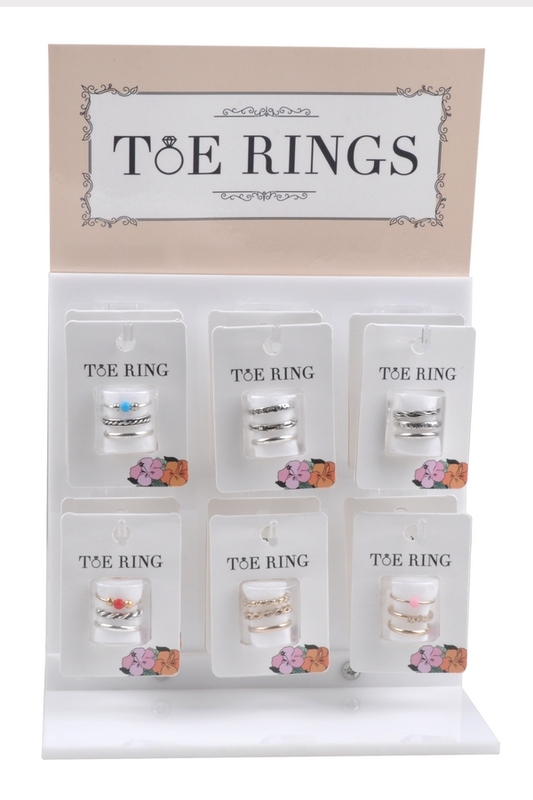 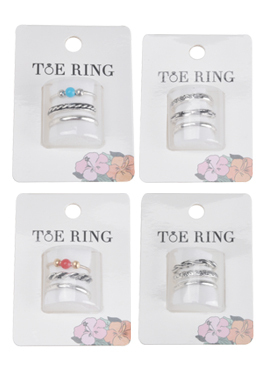 Stylish and classy toe rings make a perfect gift to your best girl. 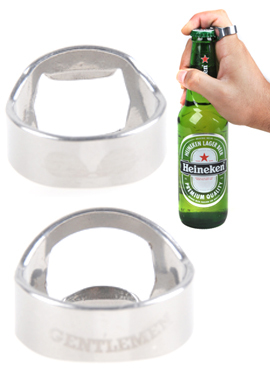 Opening your favorite beer as easy as a flick of your hand. 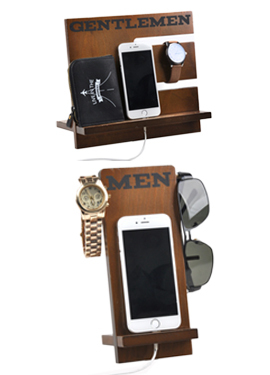 Cellphone Dock, Charging Station, and Accessories Holder all in one. 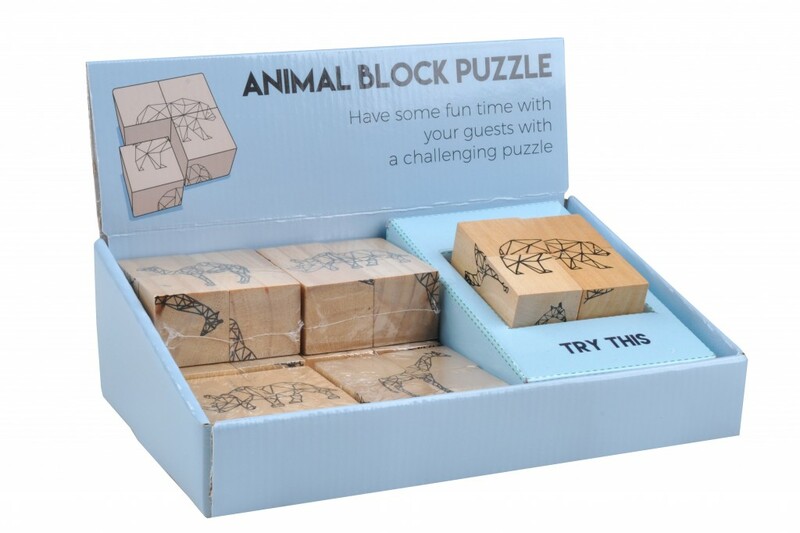 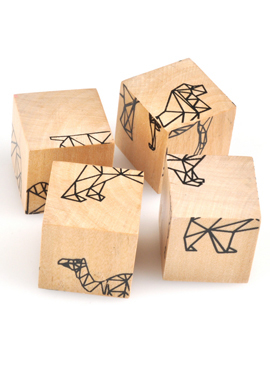 Have some fun time with your guests with these challenging puzzles. 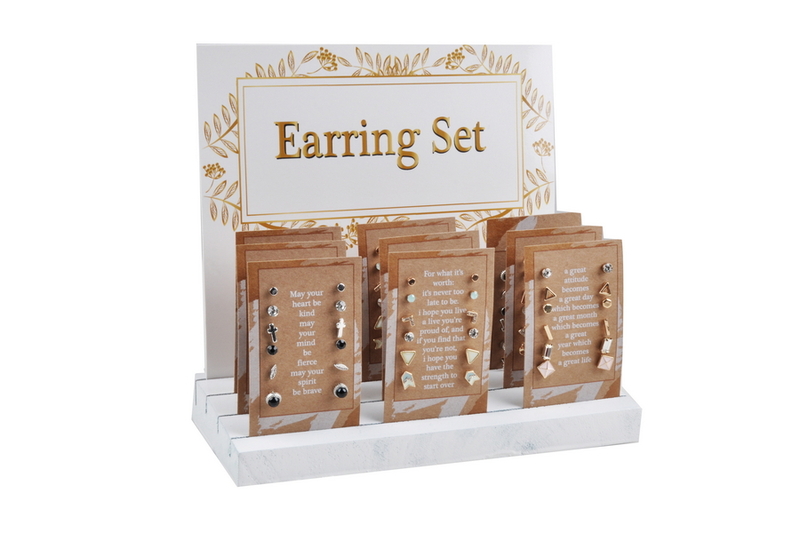 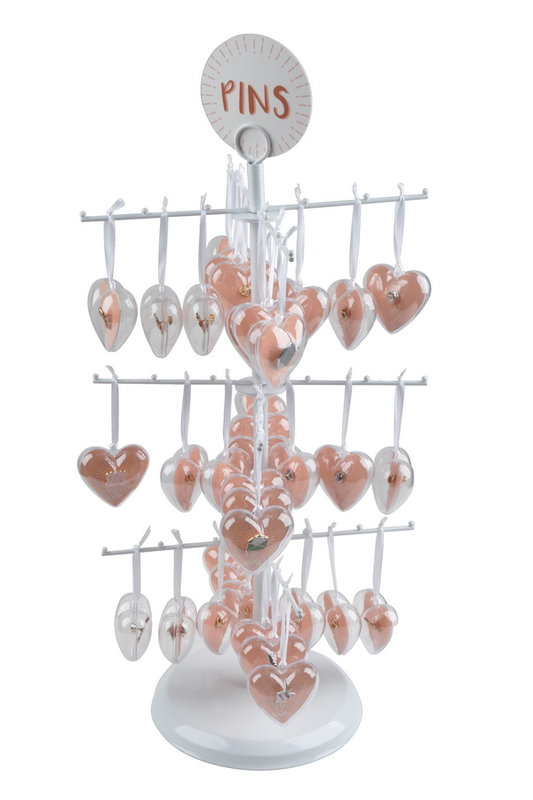 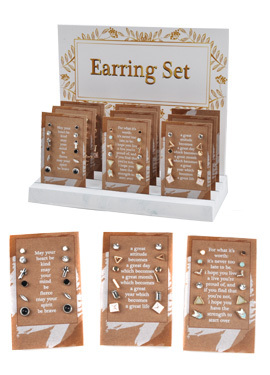 This jewelry organizer is great for travel, vacation, and business trips. 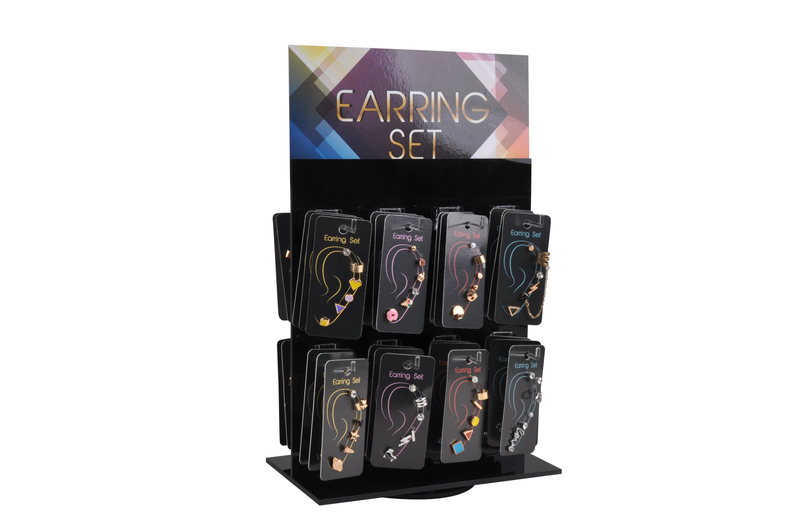 Enough to carry all your jewelry needs. 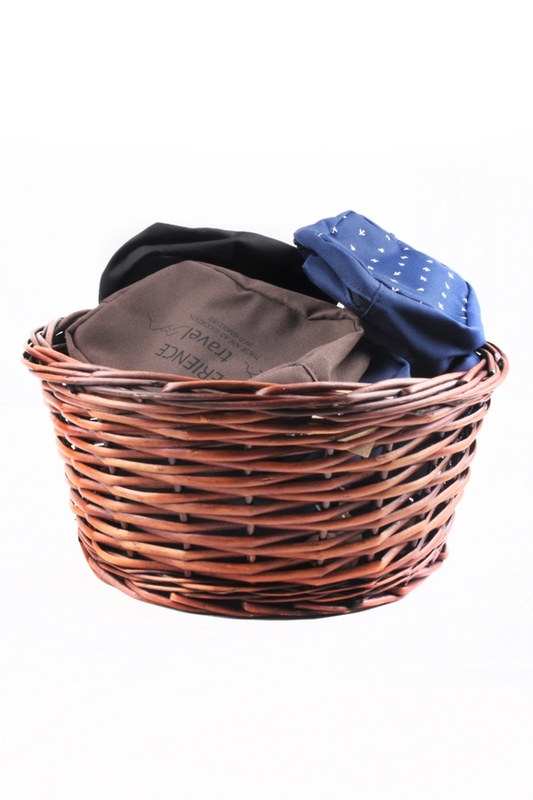 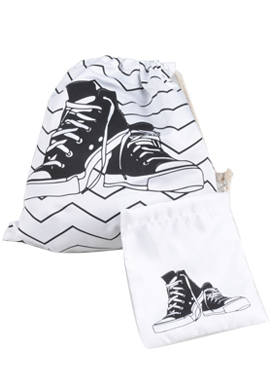 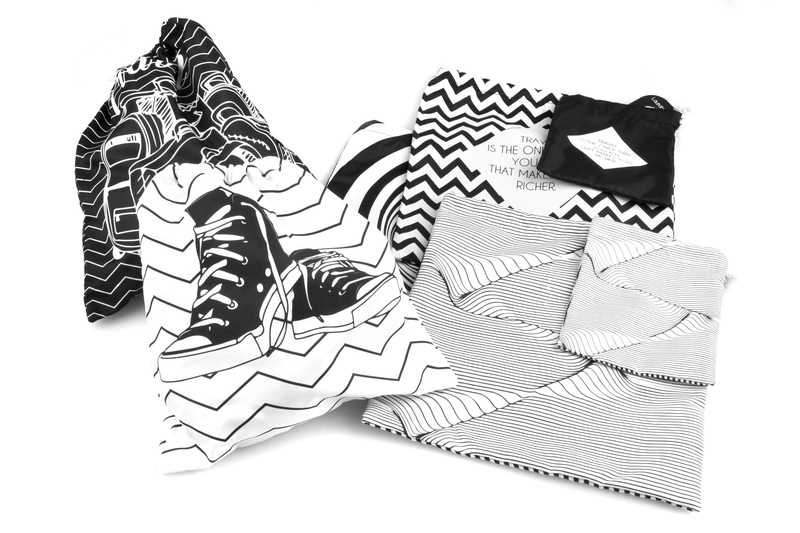 This stylish travel and home laundry bag will be on ideal gift for you, a friend or family member. 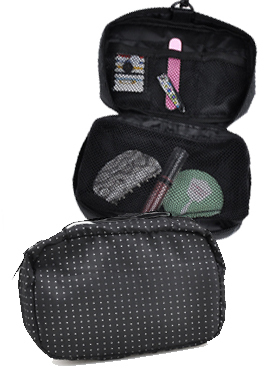 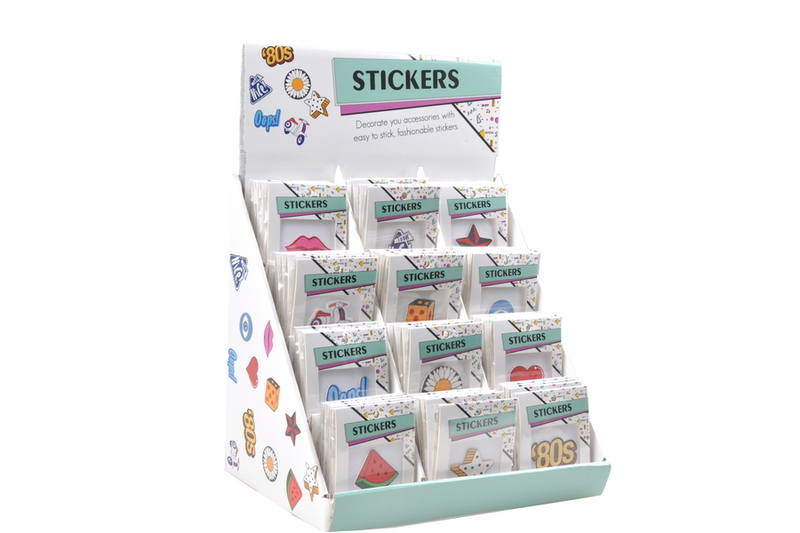 Great for organizing and storing pencils, art or school supplies,baby needs, cosmetics, jewelry, gift cards or travel needs. 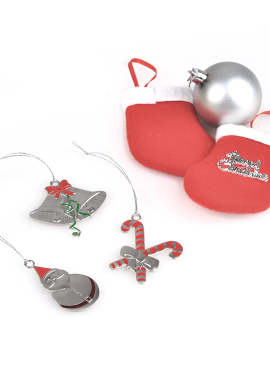 Decorate your house this christmas season with these cute ornaments. 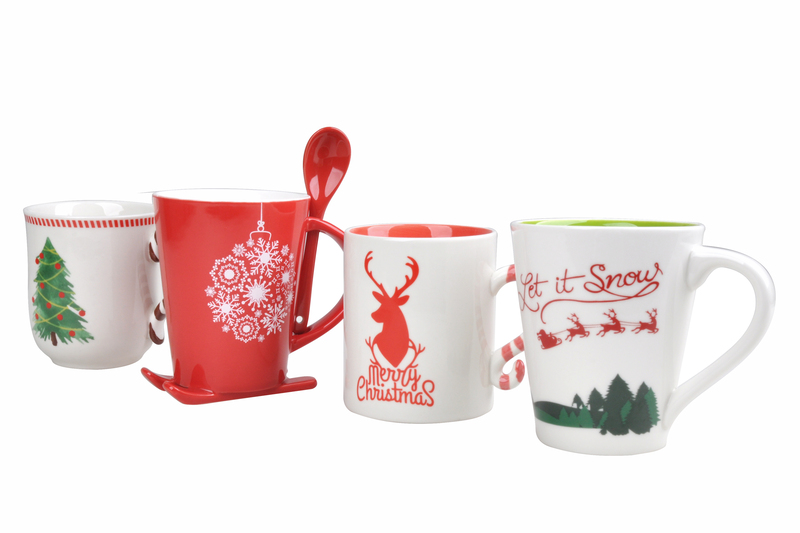 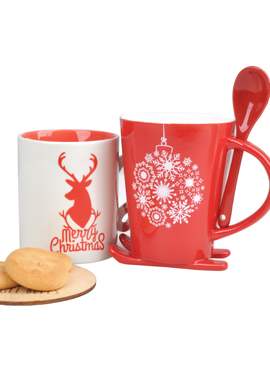 A fun gift mug for a special person this Holiday Season.